When Apple came out with the new iPad, people everywhere were scrambling to get the latest and greatest. Most of those folks now own their new iPads, and either love or hate their purchase. The other generation of iPad buyers, the careful buyers, are now weighing the options of whether or not the new iPad really is worth the upgrade. 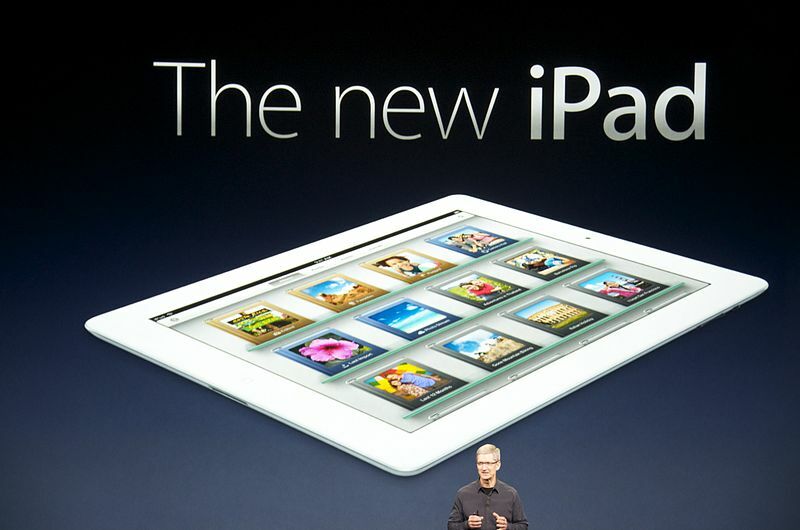 In other words, if they already own a previous iteration of the iPad, do they really need to move to the new iPad? Would it be worth the expense? First let it be said that those that own the first iPad or those that have no iPad at all should definitely run out and buy this awesome product. The new iPad is light years ahead of the original in most circles and it is clearly a product that anybody would love as a first iPad. This is a product that becomes more important to people once they purchase it. Many products lose value when they are bought, but the iPad becomes more necessary the moment you purchase it. You find new ways to make your life better with it every single day it seems. New buyers should not hesitate to give it a try. It is worth every penny. As for iPad original owners, an upgrade to the new one is surely significant enough to make the move. 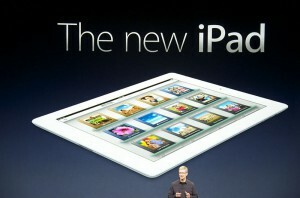 The original iPad is not even close to the speed, power, features and abilities of the new iPad. It is an easy upgrade choice in virtually every single way. What about upgrading from the iPad 2? This is where it gets a bit more difficult to say. Some people think the iPad 2 is nearly as good as the new one in all the important ways. It really boils down to what they use the most, however. There are some improvements from the second iPad to the third for sure. You are not going to spend a ton of money. Though the price is very close or the same to the original iPad, you have plenty of markets in which to sell that old iPad 2. By the time you do, you will only be paying a fraction of that cost. Finally, you have to consider how you use your iPad the most. Do you read on your iPad very often? If you use the iPad as a reader, then the upgrade is a no-brainer. The retina display is off the chain and it is as good as everybody says it is. Games also are another fine reason to upgrade from the iPad 2 to the new iPad. With the increase in resolution and pixels, the screen literally looks as though you are right in the middle of the action. In comparison to the other iPads it seems like you are in a theater. If you simply use your iPad for business, you likely don’t need the upgrade. Some would argue that the speed and so on makes it worth it for them, but I don’t see a huge difference in that area. It is one of those things where it should be faster but for some reason it is not. I suppose that could simply be my network, but it is marginal at best. It is certainly not worth all that money as a stand-alone reason in my view. Another upgrade is the camera, but again, that is not enough on its own. Do you really take tons of pictures with your iPad? Most people do not, but if you do then it is a huge improvement. It still is not as good as most digital cameras, but it is better than your phone is going to take in most cases. If you do not have an iPad, the new iPad is a simple purchase to justify. You will use it and use it often. If you have the original iPad, the jump is massive and the upgrade makes sense. If you own the iPad 2, then you need to look at how you use it and make that decision. In many ways they are still very similar, so make sure you are going to use those upgrades that are there before plunking down the cash.